Why Choose a Conventional Loan?  Most homebuyers choose conventional mortgages because they offer the best interest rates and loan terms which tend to result in a lower monthly payment. And since most people choose a fixed-rate loan over an adjustable-rate mortgage, they don’t have to worry about rising mortgage rates, which makes it easier to budget. Conventional Loans have basic requirements that must be met. A borrower must have a qualifying credit score and credit history, qualifying income, and enough equity. These are the base qualification requirements. There are several other aspects that are reviewed once a complete application and package has been submitted. We have a streamline process that allows us to process our loans with our borrowers electronically. 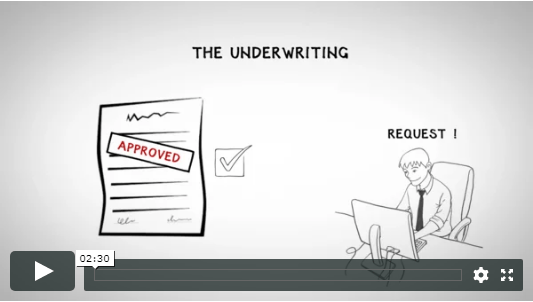 We have perfected our in-house underwriting system to make the process as painless and simple as possible. Fidelity Funding offers competitive interest rates with those of other lenders. We will accurately provide you with the rate you prequalify for based on a few pieces of information necessary to provide you with a quote. Fidelity Funding gets paid by the lender, meaning you, the borrower, will never pay us for your loan. All fees are itemized and disclosed in compliance with the CFPB TILA-RESPA Integrated Disclosure rule.